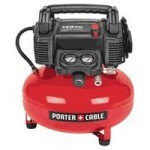 A must have for demolition work, sand blasting and irrigation system maintenance. 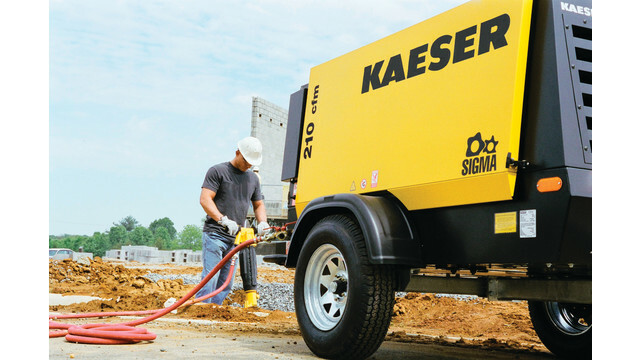 Jack hammers, rock drills and sand blasters available with these compressors. 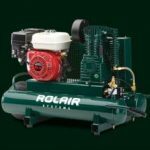 Diesel powered, 185 CFM portable air compressor.